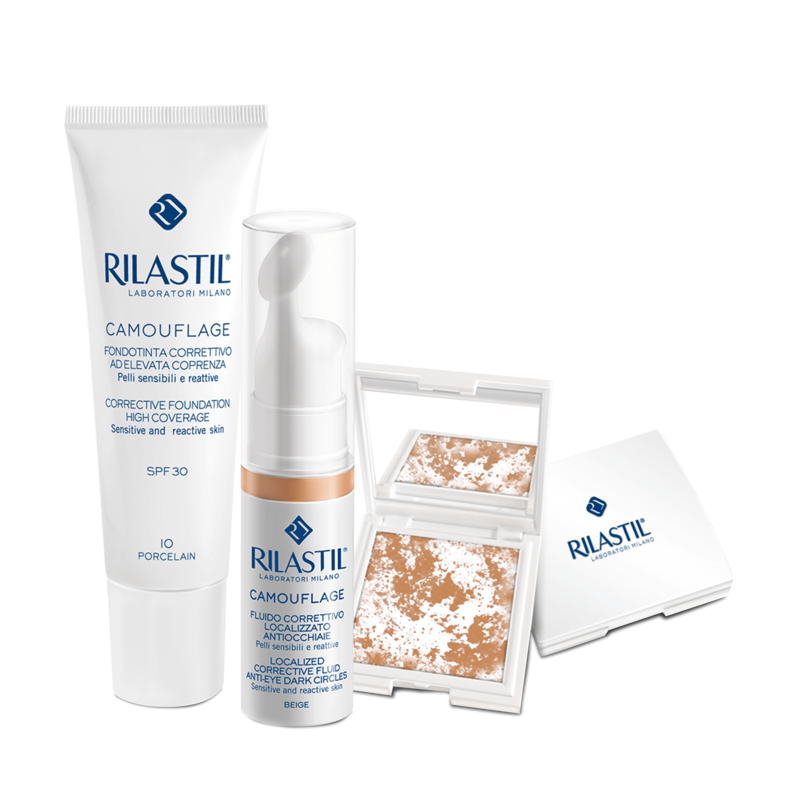 Rilastil Cosmetic Camouflage is a specialistic line for sensitive and reactive skins formulated to grant the optimum coverage of skin imperfection and marked blemishes. 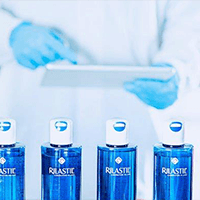 It naturally corrects the aspect of dyschromiae, vitiligo, angiomas, couperose, reddening and scars. The line, chracterized by highly sensorial textures and formulation with coated natural pigments, grants the ideal coverage of the skin blemishes, making the complexion homogeneous with a long lasting effect.